The transport team's goal is to respond within 30 minutes to any request for the transport of a pediatric patient with a medical or surgical emergency. 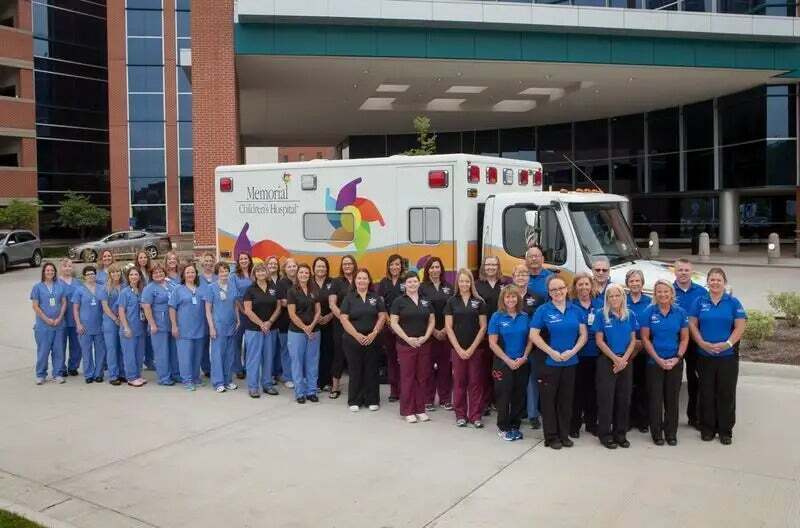 The Newborn Intensive Care Unit (NICU) Transport Team at Beacon Children's Hospital of South Bend specializes in the transport of critically ill newborns. Specially equipped ambulances and the MedFlight helicopter transport newborns from Northern Indiana and Southwestern Michigan referral hospitals.